Our range of products include packaging box bag. Our organization specializes in manufacturing and supplying a qualitative range of Packaging Box Bag. These are extensively used for packing fiber, for covering boxes and cartons. 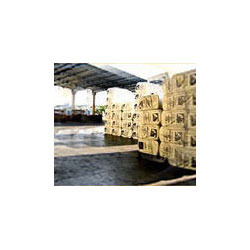 It can be also used for various other purposes for covering any item in the open air. Furthermore, with the help of our team members, we meet the bulk demand of our clients within the committed time frame.